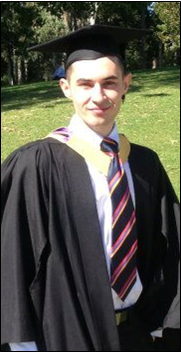 AGBU Alexander Primary School - Blog: THE SHINNING SUCCESS OF ALEXANDER GRADUATES! 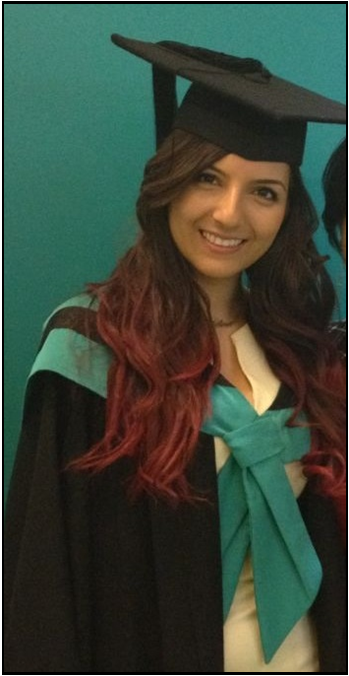 We would like to congratulate Talar Kapterian and Serop Aslanian who completed their university degrees at end of last year and were recently awarded with their certificates. We are proud of their achievements and wish them all the best in the future. Serop joined the Alexander School Board last year and continues to serve. Talar will join the teaching staff of Alexander School next term when Mrs Terrey is on maternity leave.